Kuo has seconded the rumors once again; Apple is launching three iPhones this fall. One is the 5.8” OLED model, which might be dubbed the “iPhone X2”. Second, the 6.1” LCD bearing cheap-iPhone, which is due to rip Apple of its brand image of premium-ness if you ask me. Last, the Holy Grail of the upcoming 2018 iPhones: A 6.5-inch OLED iPhone, which might be called the “iPhone X Plus”. The X Plus should be successful in capturing the market as it successfully provides the usual “Apple” treatment of royalty. 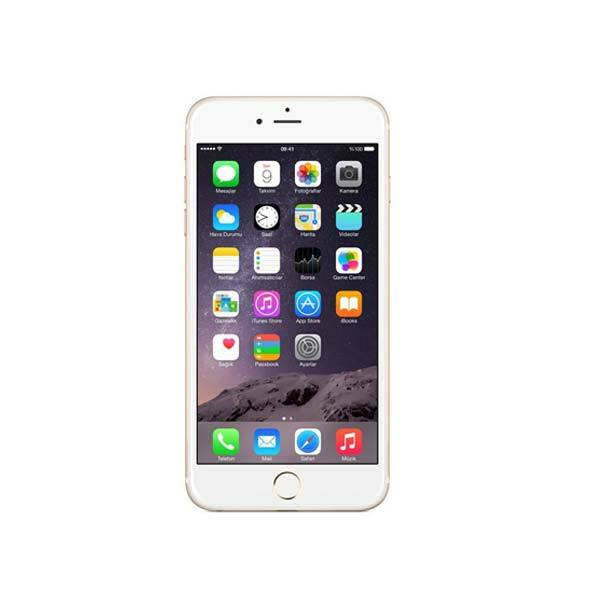 Respectively, all the three models are expected to lie between a price range of $600-$1050. 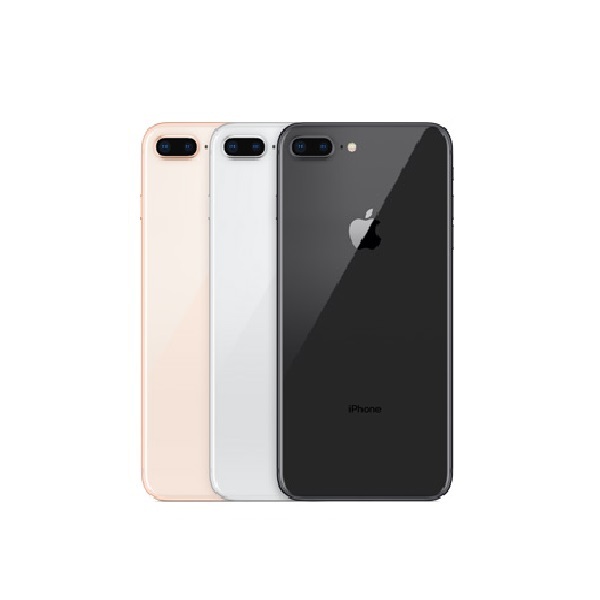 If it wasn’t obvious, the $600 price tag will be for the 6.1-inch LCD cheap iPhone while the upward limit will be associated with the 6.5-inch OLED iPhone X Plus. The iPad Pro is expected to get Face ID, Apple’s widely acclaimed facial recognition software that was first introduced in the iPhone X. Face ID is sure to increase the security of the much-loved tablet as it is highly reliable and ensures exclusivity of the tablet to the owner alone. Moreover, the utility of Face ID is bound to increase since Kuo has predicted Apple to remove the home button from the Pro. Moreover, a refined version of the 12.9” version along with a new 11” iPad Pro is expected to be launched in the coming months. Apple is reportedly going to increase the size of the displays placed on the Apple Watch. Additionally, improved heart rate detection software will be installed in the Apple Watch as well. Experts have commented that the change will not bring any prominent change in the Apple Watch’s look since the number of bezels is still the same on the watch. The AirPower was announced by Apple in last September without specifying an exact release date at that time. Well, Kuo has said that the Cupertino giant will launch the much-awaited charging mat this fall along with all the other products. 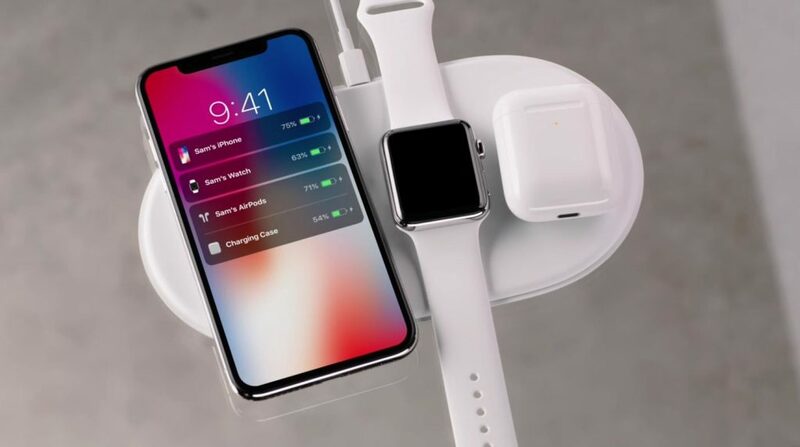 For people who don’t know, the AirPower is a charging “mat” that is capable of charging an iPhone, an Apple Watch and the AirPods wirelessly. An update to AirPods might bring support for remotely activating Siri through the AirPods as well. This feature initially surfaced as a rumor at the start of this year and apparently it is now becoming a reality. It’s not all good, though. Kuo has also predicted that production might not be fast enough to meet demands, which might delay the launch of the products extensively. Other than that, he has also claimed that the demand for these products might not be as “aggressive” as before. Conclusively, I for one am excited about the new products, especially the AirPods and the 1.57” Apple Watch; what about you?